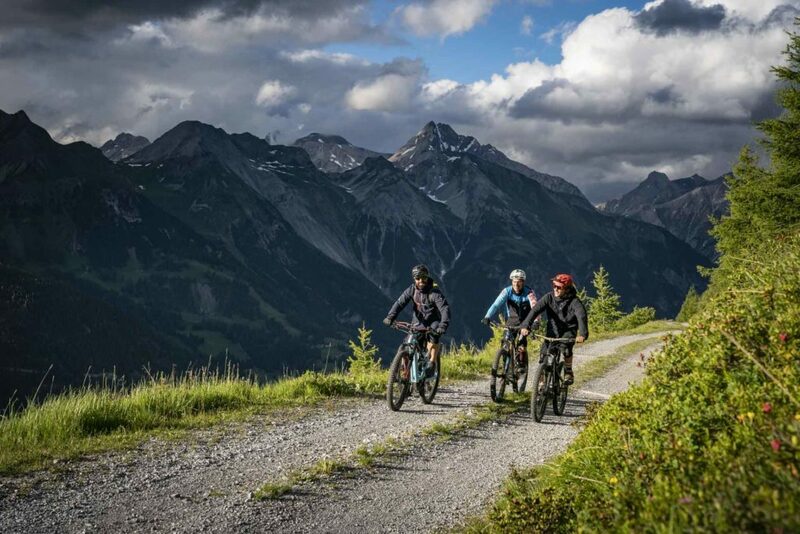 With the former ÖSV Ski Star and double World Cup winner Stephan Görgl, you can experience unique, unforgettable and exclusive e-bike tours around St. Anton am Arlberg at the E-BIKE FEST St. Anton powered by HAIBIKE®. If you’re looking for freedom, space and heartbeat, you’ll find what you’re looking for on the Adventures by Goergl Intense®. In addition, Stephan introduces you to the top E-BIKES of NOX CYCLES® at the event. ATTENTION: max. 6 participants per special tour. On the sunrise tour you can also expect a little surprise. 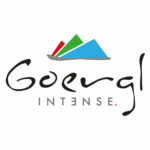 You have to be fast, because tours by Gorgl Intense® are extremely popular!